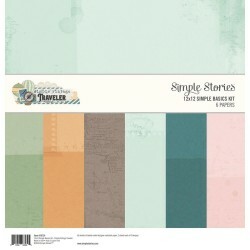 Simple Stories Ci sono 221 prodotti. 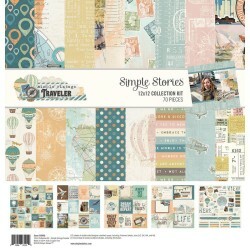 Simple Stories Sn@p! 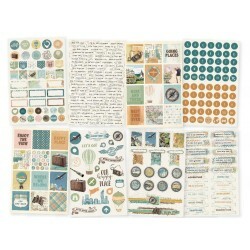 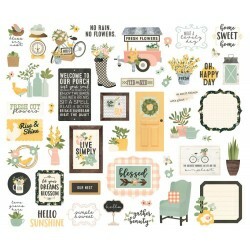 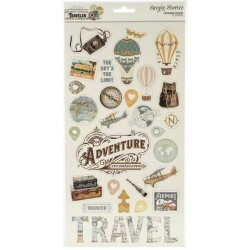 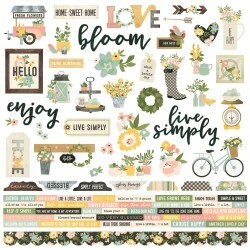 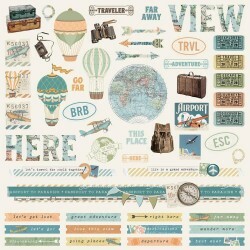 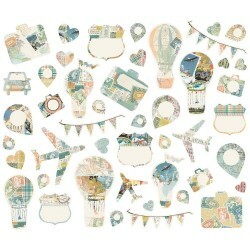 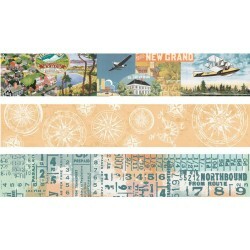 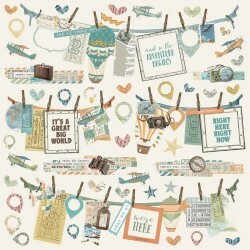 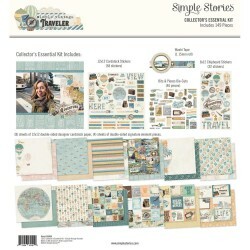 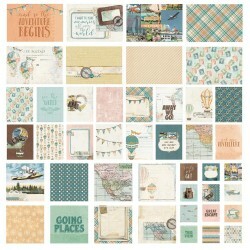 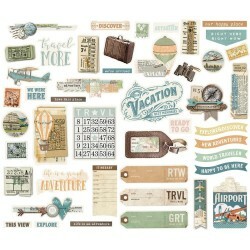 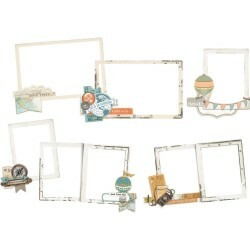 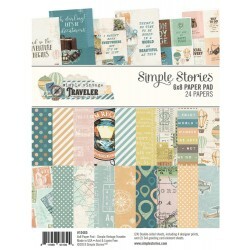 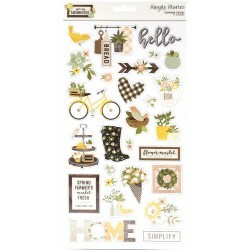 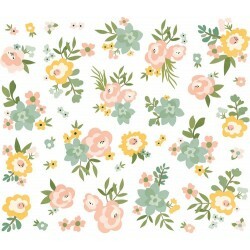 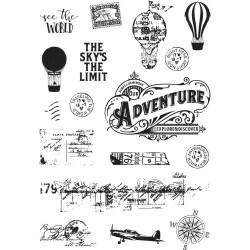 Cards "Simple Vintage Traveler"
Simple Stories Simple Basics Kit 12" x 12" "Simple Vintage Traveler"
Simple Stories Collection Kit 12" x 12" "Simple Vintage Traveler"
Simple Stories Chipboard Stickers 6" x 12" "Spring Farmhouse"